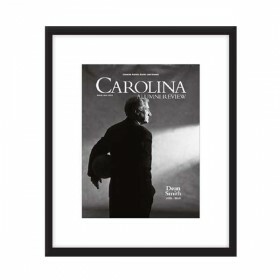 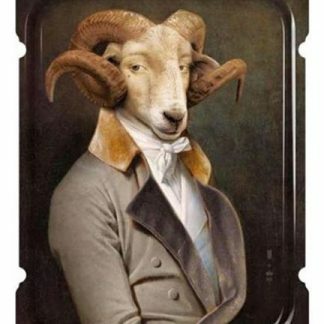 No matter where you live, you can return to Carolina every day with your GAA wall calendar. 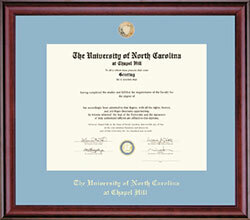 Share your Tar Heel pride with family, friends or co-workers. 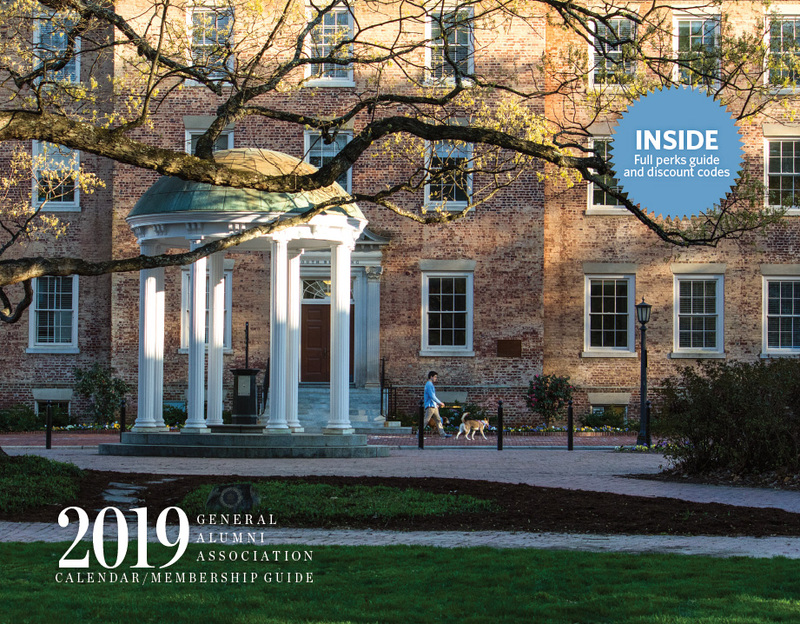 The 2019 GAA calendar and membership guide features campus dogs and many of our favorite campus scenes.